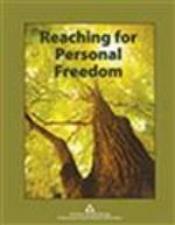 A workbook for using Al-Anon's Twelve Steps, Traditions and Concepts of Service in one's personal life. It provides insightful examples from members and throught-provoking questions. Spiral bound, 8½" x 11". Three -hole punched. 176 pages.